A multimedia project that uses music to tell the stories of those whose lives were changed, for better or for worse, by turning on the lights. 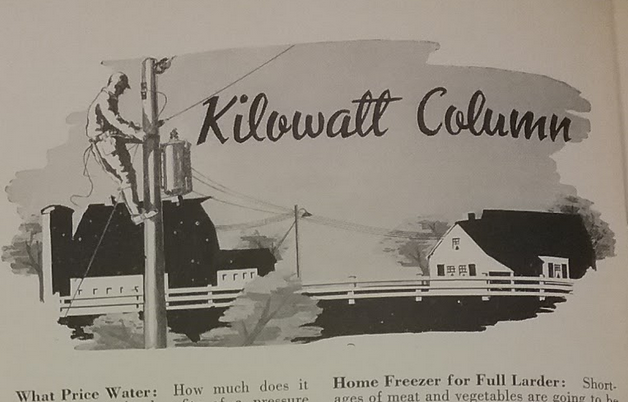 The music that will be presented on The Kilowatt Hour comprises new interpretations of songs contemporary to the major years of the TVA and REA (examples presented below) and original material based on research primarily from the Lomax Archive’s Radio Research Project TVA Trip and the Southern Oral History Project’s Rural Electrification Collection. 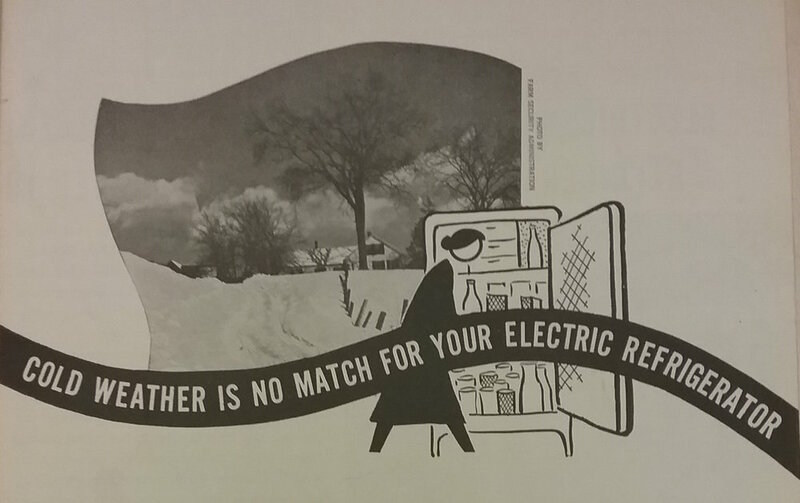 This original material will present perspectives of a wide variety of stakeholders, addressing the impacts of electrification on women’s roles in the home, environmental and economic impacts, and the ways that electricity and light in particular affected the social and family landscape of rural Appalachia.